Book in-home blowouts and hair styling. Melody is a published hair stylist and make-up artist and has worked in numerous photoshoots and fashion shows. She is highly skilled with braids and complex updos or hairstyles. Melody's goal is to achieve a look personalized and tailored specifically to you and to ensure that you are happy with the final result. She takes great care in getting to know your hair to create a customized experience. Sarah is passionate about creating confidence in her clients. She loves creating beautiful hair styles for her clients, from soft natural curls to sleek updos and everything in between! Sarah entered the beauty biz in 2017 and has since worked with a wide variety of clientele including bridal parties, special event attendees, film & television personalities, commercial & personal photoshoot clientele, runway models, and more. She keeps her hair styling on trend by participating in ongoing education via Heather Chapman Hair, Elstile & Ulyana Aster. 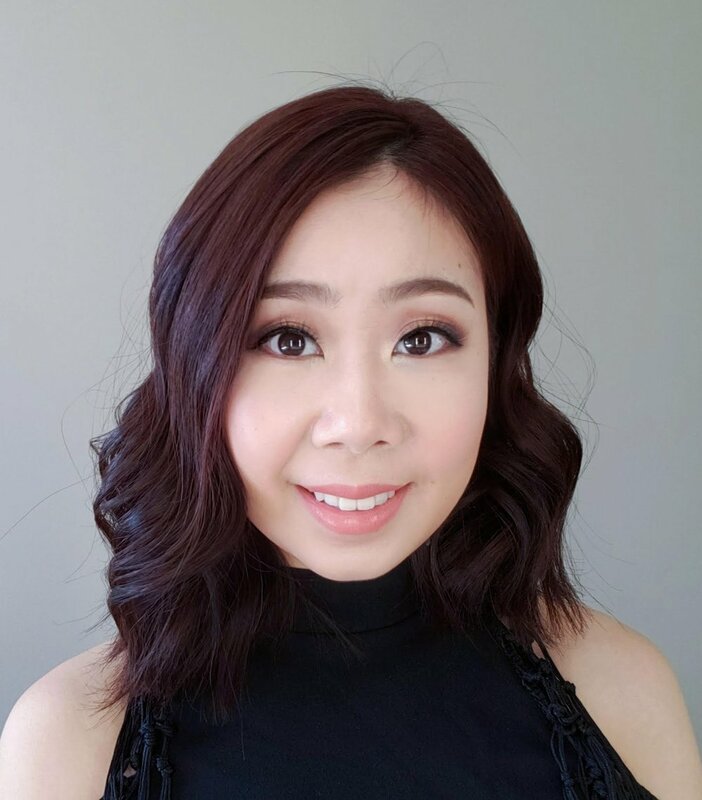 Lina enjoys helping clients transform their look from a bare canvas into a beautiful painting by using make-up and hair styling to enhance their natural beauty. Her specialties include natural looks, bridal and events make-up. Besides beauty, Lina has had a deep interest in art and design since she was young. Hanna holds a certificate in hair techniques & styles from the Canadian Beauty College. She specializes in hair styling for special events, including but not limited to bridals, bridesmaids, communions and bat mitzvahs. Hanna's experience ranges from working on one client to hair styling for groups of 5+ for various events. Her most requested looks are curls/waves sets and half updos. * HST will be added Hanna’s prices. Taiba has more than 5 years of experience as a hairstylist and is a certified hair designer. Client satisfaction is her number one priority. She is a great listener and makes sure all her clients leave an appointment smiling and happy with the end product!